Merritt Woods Natural Area (formerly Merritt Orchard Park) is a two-acre wooded and wetland natural area in the Cedar Mill neighborhood. It's located south of NW Leahy Rd. and north of SW Barnes Blvd. The natural area provides wildlife viewing opportunities for visitors and nearby residents. 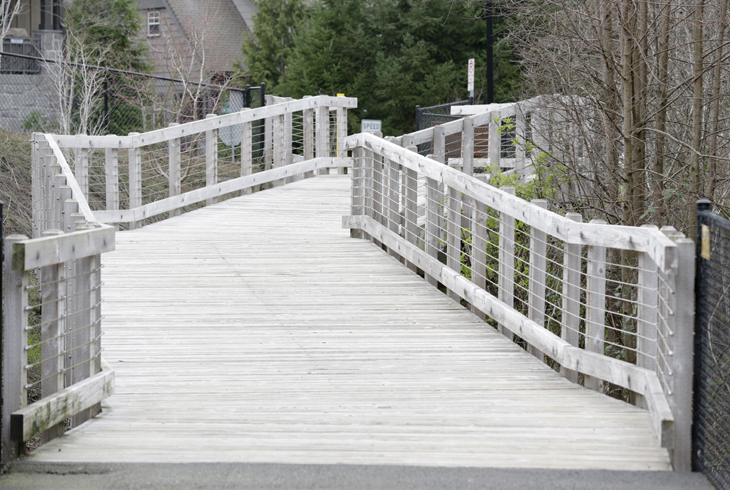 Paved and soft surface trails follow along the eastern side of the site, while a boardwalk crosses Johnson Creek to the west side. 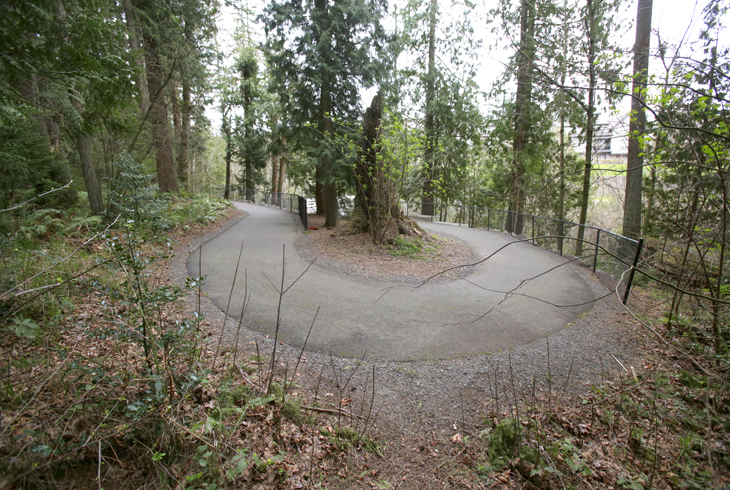 Visitors can access Merritt Woods from SW Taylor St. and SW Morrison St. on the south side, and SW Washington St. on the north side. 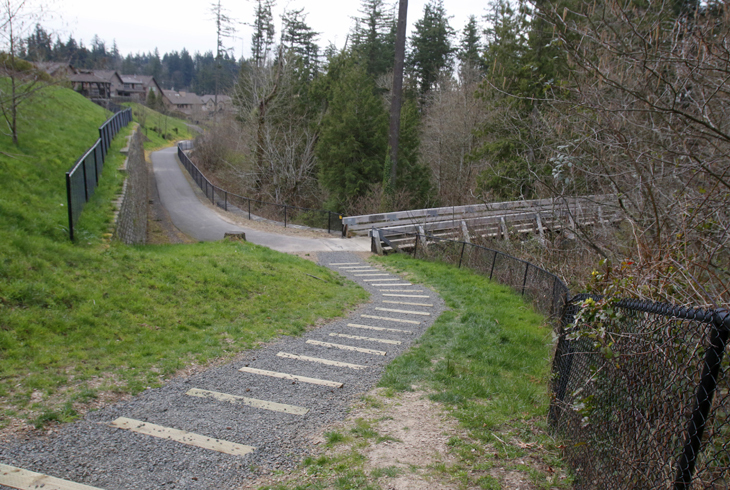 A trail leading through the subdivision, following Johnson Creek to the west of Merritt Woods Natural Area, connects the area to SW Cedar Hills Blvd.